As of now, CTXM delivers a wide range of sportsbook solutions from Everymatrix. 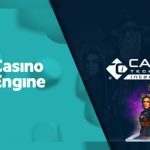 As part of the agreement, CTXM has integrated XCasino, which brings a suite of more than 100 games to the Everymatrix gaming platform in order to provide convenient, fast and cost effective service to customers of both companies. 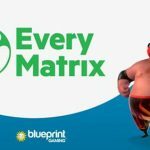 The number of prominent gaming operators already working with EveryMatrix can now expand their brands with the inclusion of CTXM games. 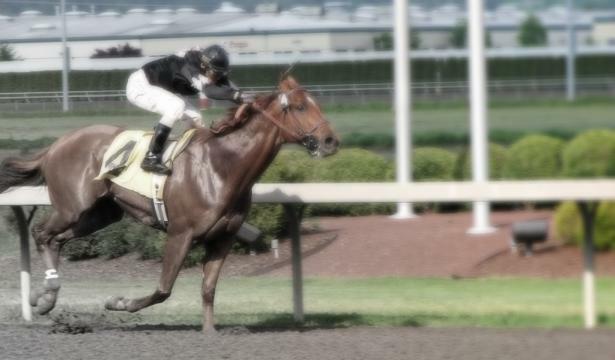 CTXM customers who wish to start operating in the business of sporting bets can be sure that they have a high-class sportsbook solution from Everymatrix. XCasino from CTXM is an online casino software that includes back-office, gaming management system and client interfaces. This casino operator has extensive operational, marketing and promotional tools, which are fully integrated into the casino lobby and games. The range of games is constantly expanding, taking gaming to the next level. 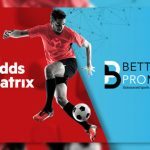 “We are proud that, with the help of our partner Everymatrix, we can deliver a high-quality and cost-effective sports betting platform to our customers. 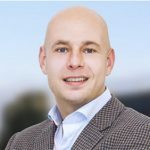 This is a unique opportunity for Everymatrix customers to expand their gaming portfolio with games from CTXM without investing a lot of time and financial resources.” said Udy Yosha, CEO of CTXM. 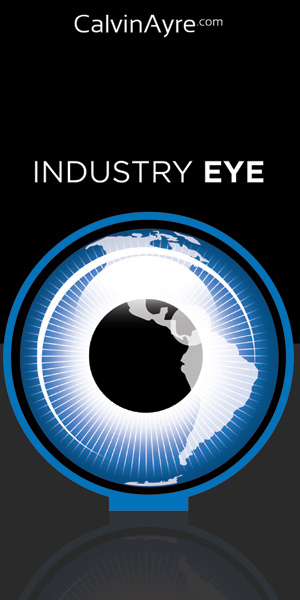 “Our philosophy has always been to provide the gaming industry with market-leading products and CTXM is a good evidence of it. This is a fruitful partnership because the winners are customers of both our companies. 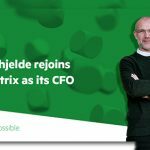 “ said Ebbe Groes, CEO of EveryMatrix.